our very own Dominike “Domo” Stanton has a brand new show on FX’s brand new sister network FXX! Domo is the Lead Designer for the show – Chozen. it’s produced by the team that brings you HBO’s Eastbound & Down and features the voice of Bobby Moynihan (SNL) as the lead character. the comedy animated series is about a gay white rapper – but who cares! 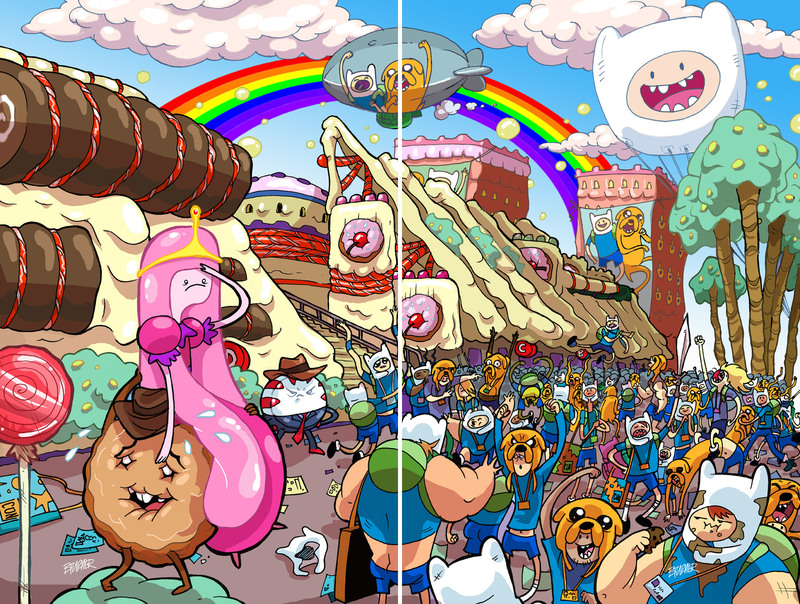 we get to see Domo’s drawings come alive on TV! FXX launches in September and Chozen will join other shows like It’s Always Sunny in Philadelphia and Totally Biased with W. Kamau Bell. now that we’re all back in our respective states and rested, we have some photos of our trip out to San Diego on our Facebook page. 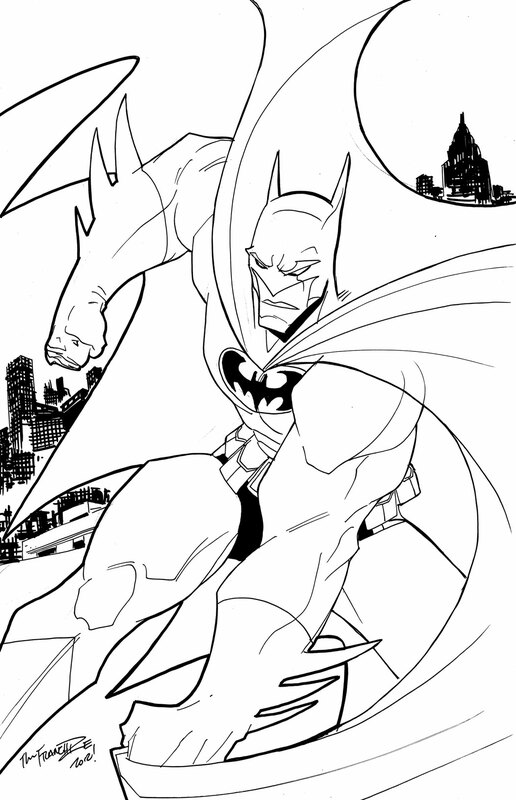 head on over to https://www.facebook.com/IdentityComicsStudio to see our pictures. and while ur there, go ahead and give it a LIKE! that way u can keep up with our news, projects, and comic con shenanigans. 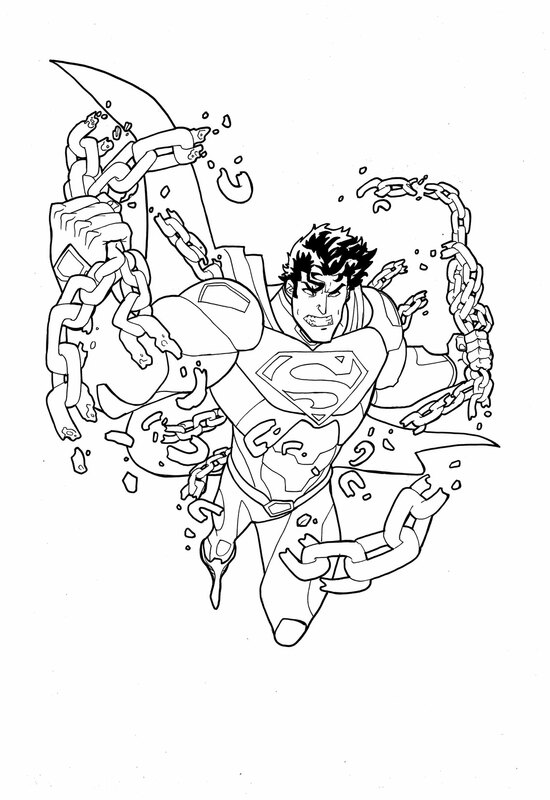 Heroes Con here we come! well, we’re headed to Heroes Con today! some are flying, some are driving – all towards Charlotte, NC for a fun weekend! this year, we’re mixing it up for people. 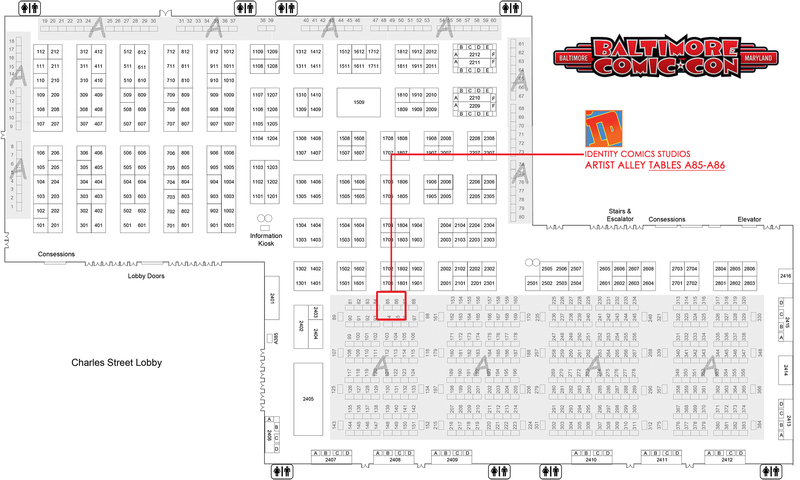 our ID Comics Studios tables in artist alley are 218/219. 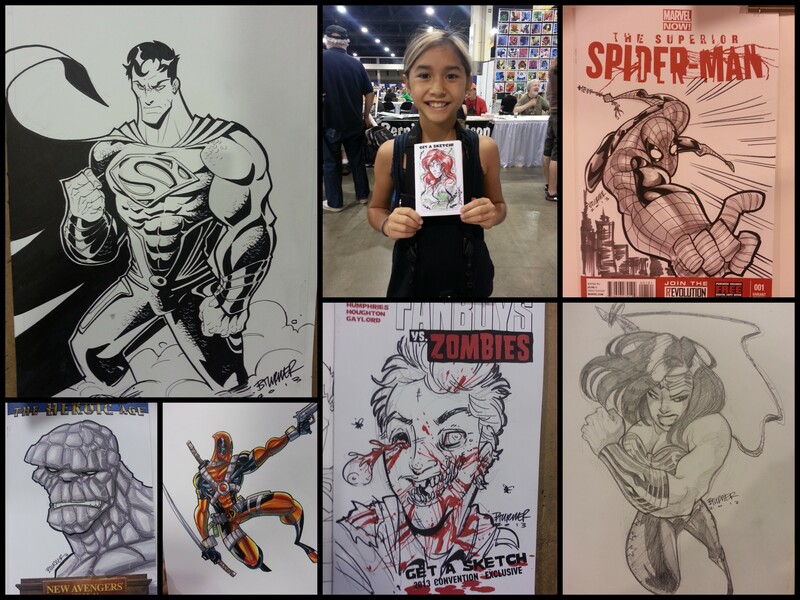 Flash will be at the table selling all our prints, books, and writing down commissions for all of us. you can find theFranchize and Peng-Peng at the BOOM! 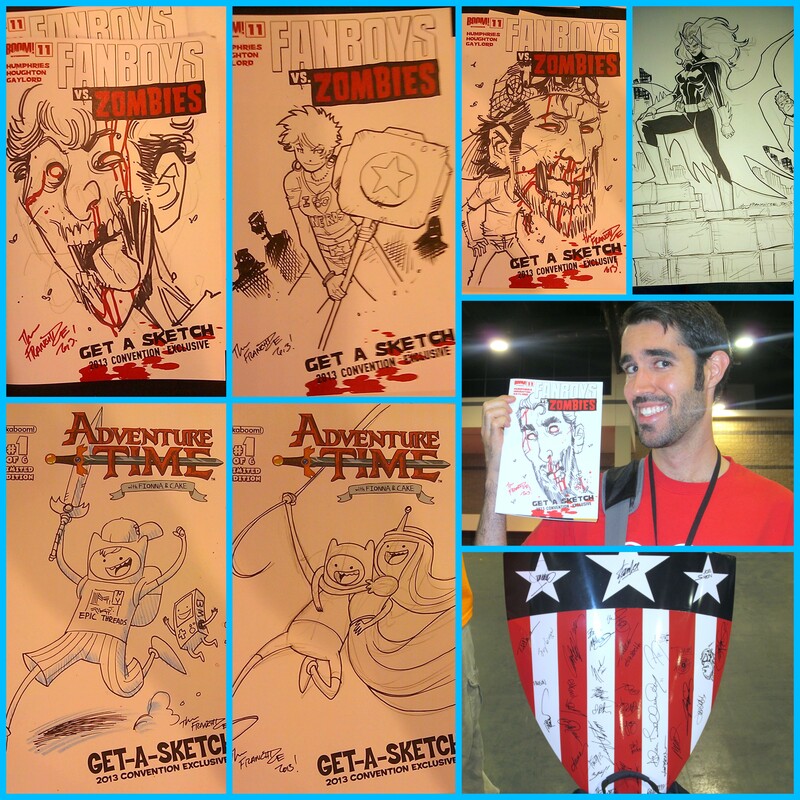 Studios booth towards the center of the convention center doing Fanboys Vs. Zombies and Adventure Time sketches all weekend long! 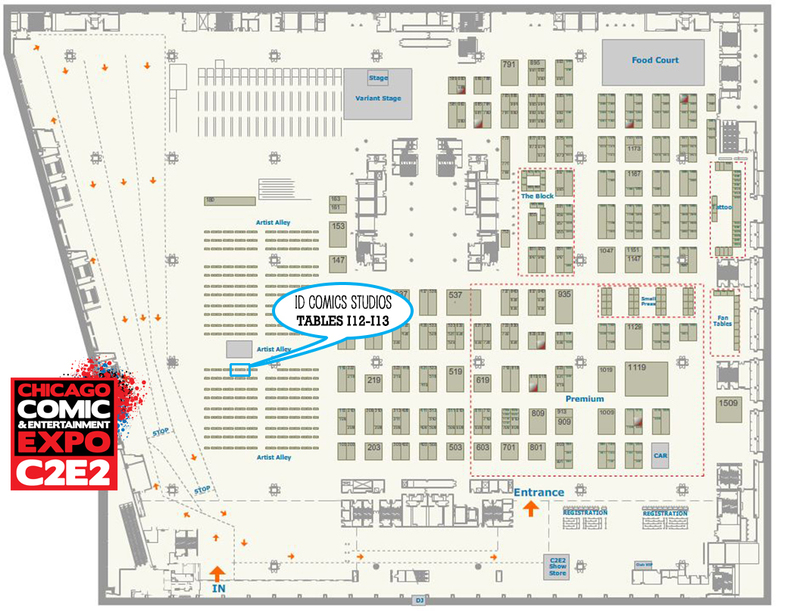 and it looks like Domo has a table with Sttudio Revolver at 1812. so we are all around the convention! 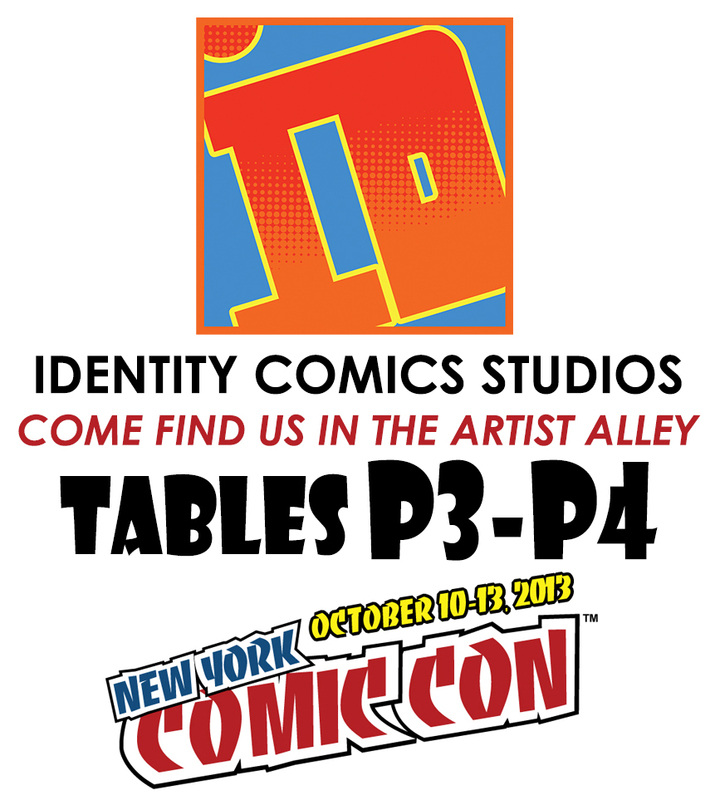 ID Comics Studios are in Artist Alley Tables 218-219! is that enough acronyms for ya? 😉 we’re finally recovering from a very long trip to Chicago for C2E2 followed by an amazing Free Comic Book Day event at Third Eye Comics in Annapolis, MD. 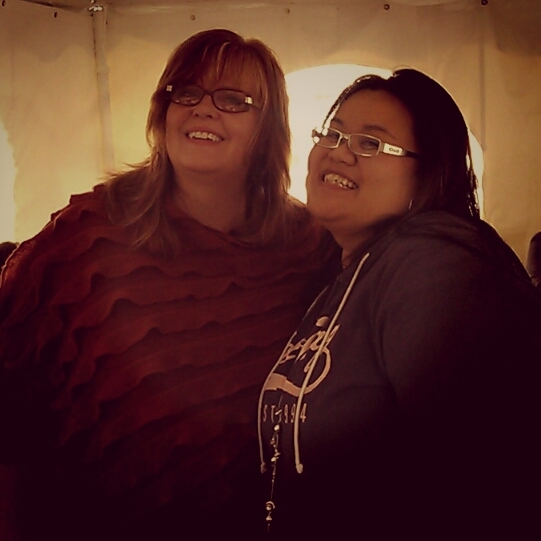 both events were great and we had a blast! 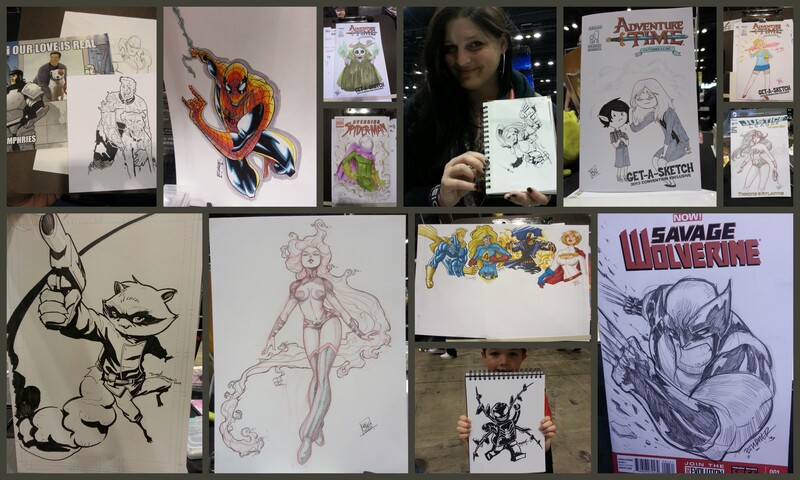 C2E2 was a much better con for us this year. 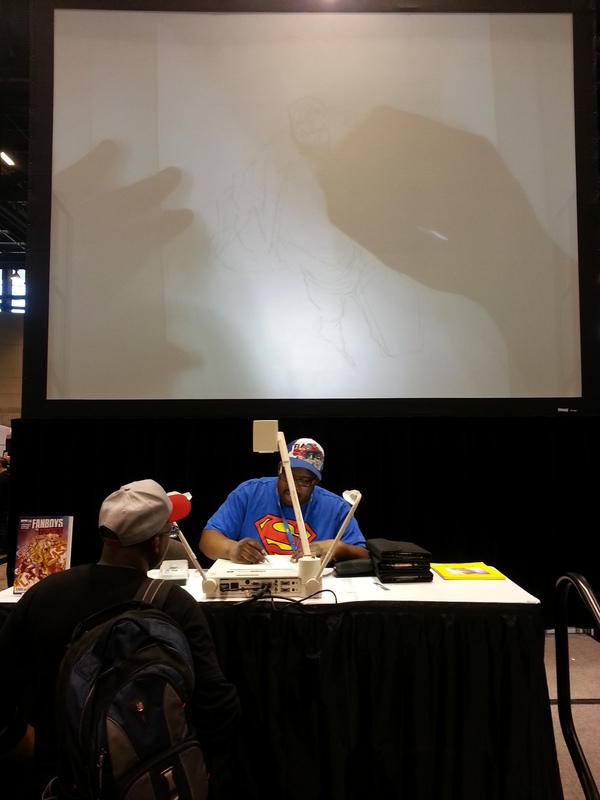 TheFranchize and Flash got to be up on the center stage drawing for the people. 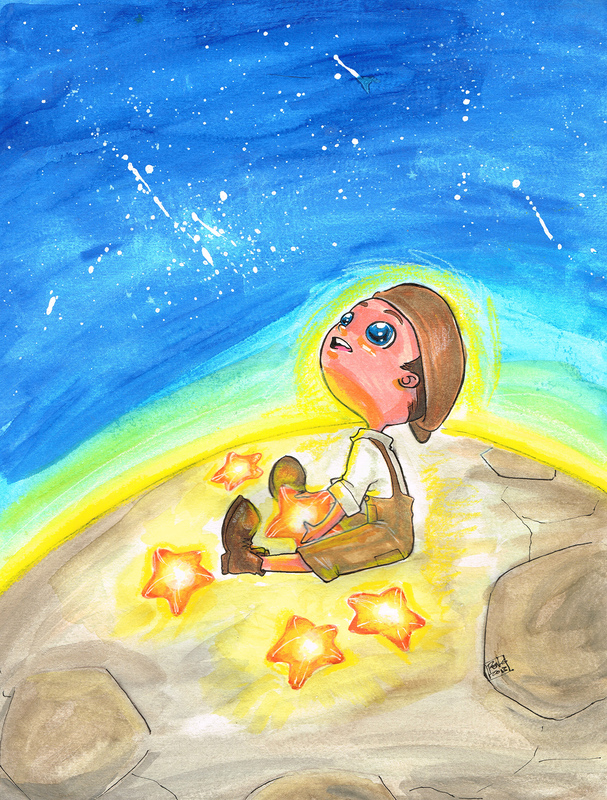 we got to contribute pieces to the art auction that apparently raised over $10K collectively for St. Jude’s Children’s Research Hospital. Peng-Peng got to sit at the Girls Drawin Girls table surrounded by an amazing collection of art by lovely ladies all around the world. and it was one of only a handful of times we were at a con with our 4th member, Domo. always great to have the whole team together. 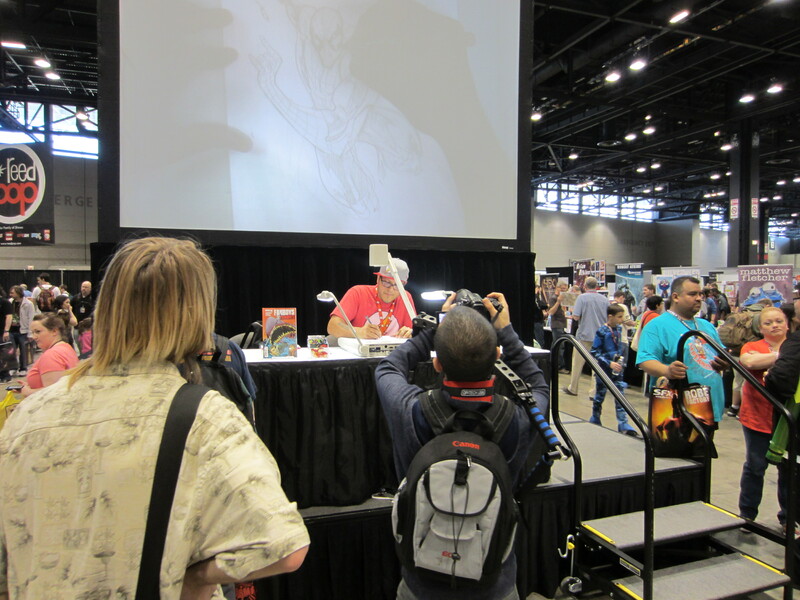 the fan responses were great and we had a great time drawing for people. here are some pics from our time there. 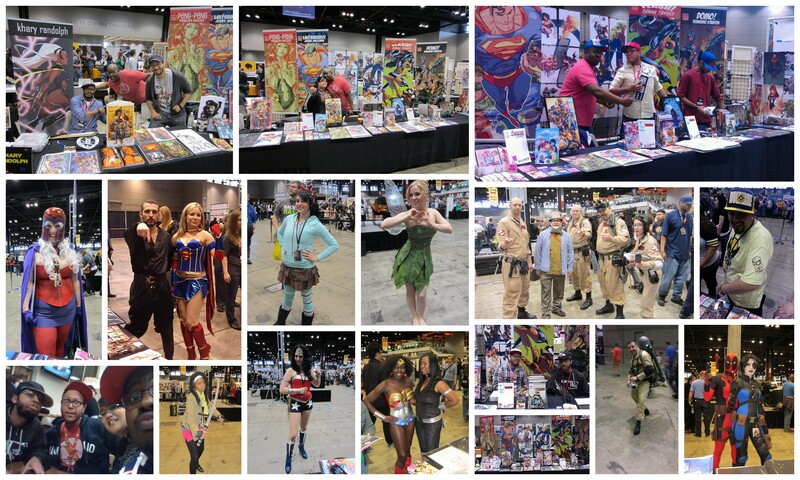 studio exploits and great cosplayers at c2e2 this year! Free Comic Book Day at Third Eye Comics in Annapolis, MD was an incredible experience. we’ve never seen so many people lined up to get into a comic shop. they have some of the best and loyal patrons, that’s for certain. probably due to the awesomeness of the folks that run the shop. 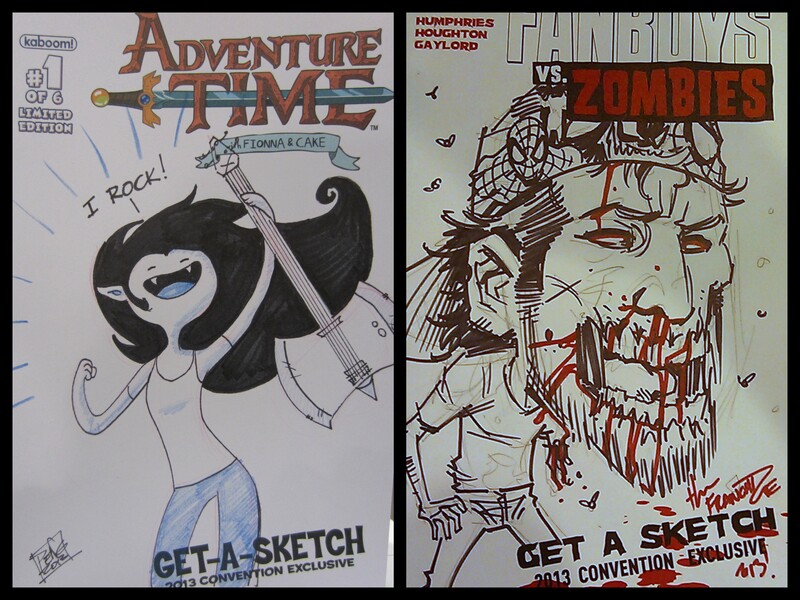 we were set up in a tent and signed lots of Fanboys Vs Zombies graphic novels and NFL Rush Zone comics. 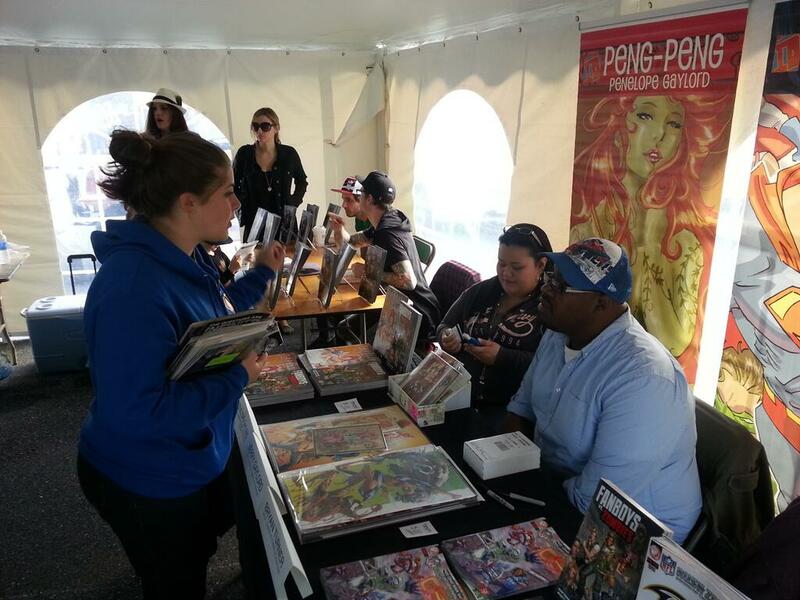 we even signed a few copies of Supurbia #1 with theFranchize and Peng-Peng’s exclusive cover for it. 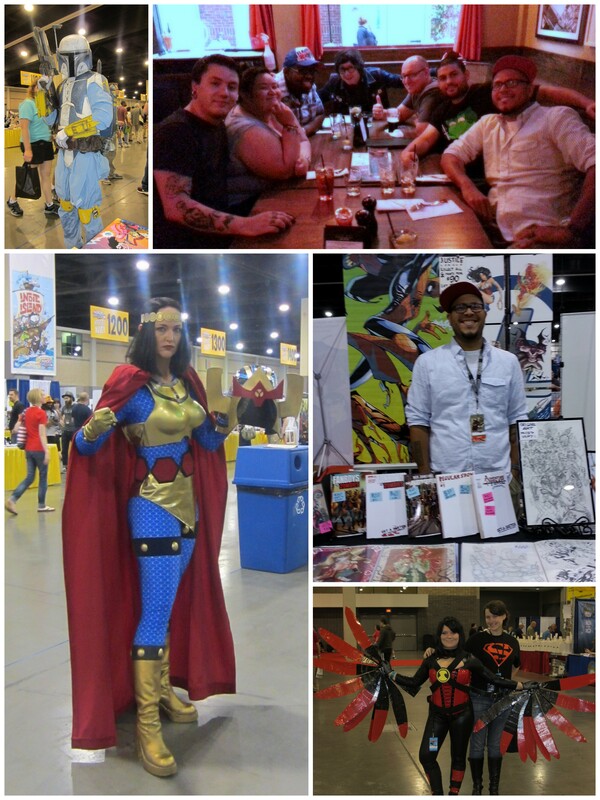 we were in there with the likes of Gail Simone, Joelle Jones, Cullen Bunn, and Billy Martin. 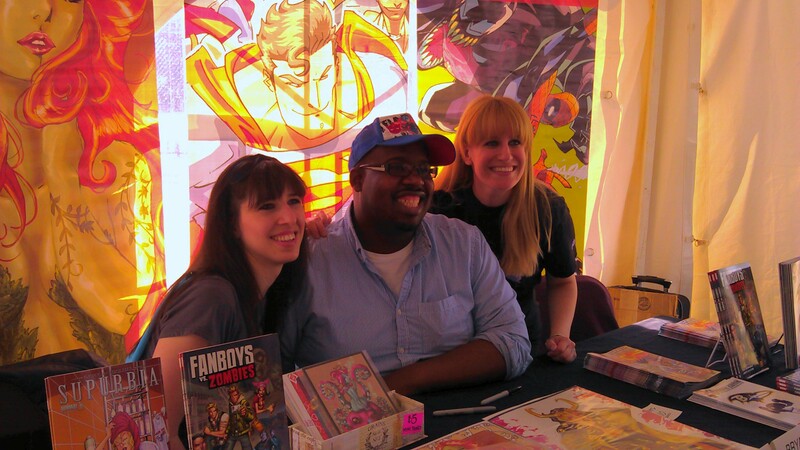 we got to meet 2 out of the 3 ladies of comicosity.com’s The Hangout who apparently are huge fans of FVZ! 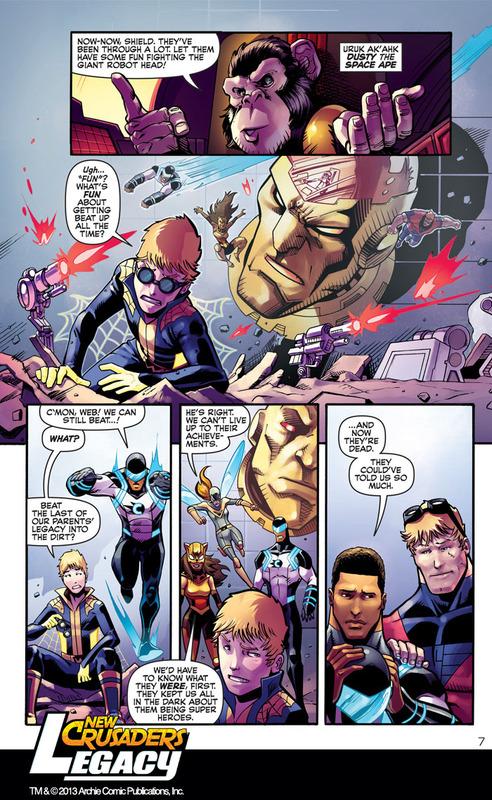 the ID Comics crew – and Billy Martin too! 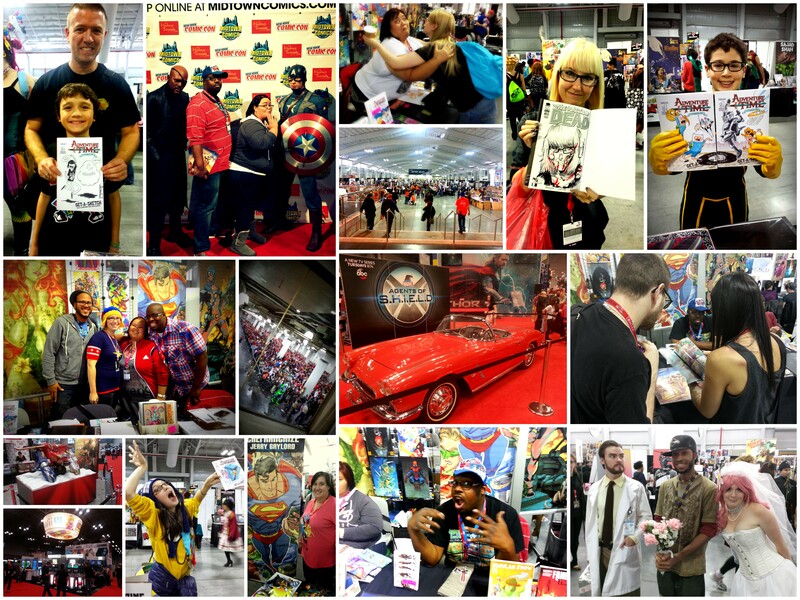 only just 3 days after Awesome Con DC, we’re heading out to Chicago for C2E2! come by and check us out! 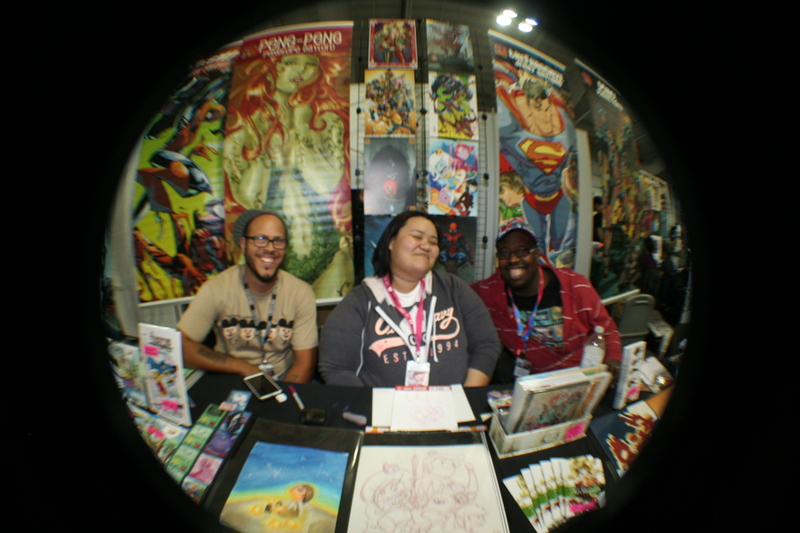 All 4 ID Studios members will be in ARTIST ALLEY TABLES I12 – I13!!! 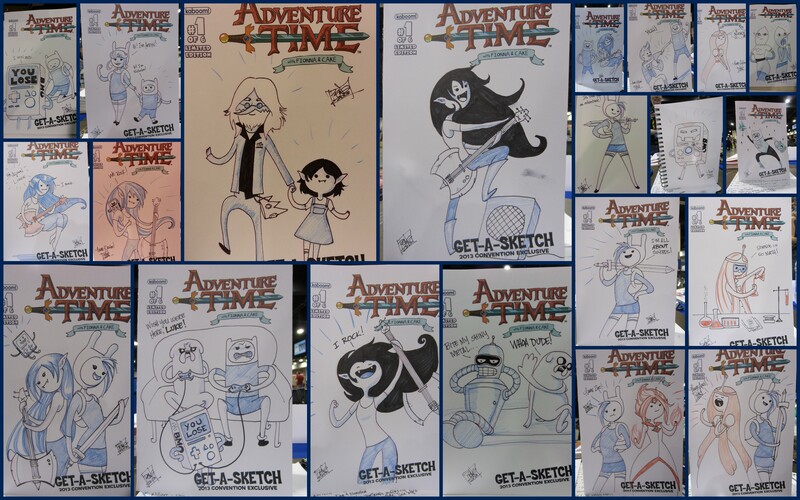 we’ll have prints, mini artbooks, Fanboys Vs Zombies issues, Adventure Time w/ Fionna & Cake #1 exclusive cover, and whatever commissions people want us to draw. Peng-Peng will also be at the Girls Drawin Girls booth for a couple of hours Friday and Saturday (around 2p-ish) to help her fellow art ladies! 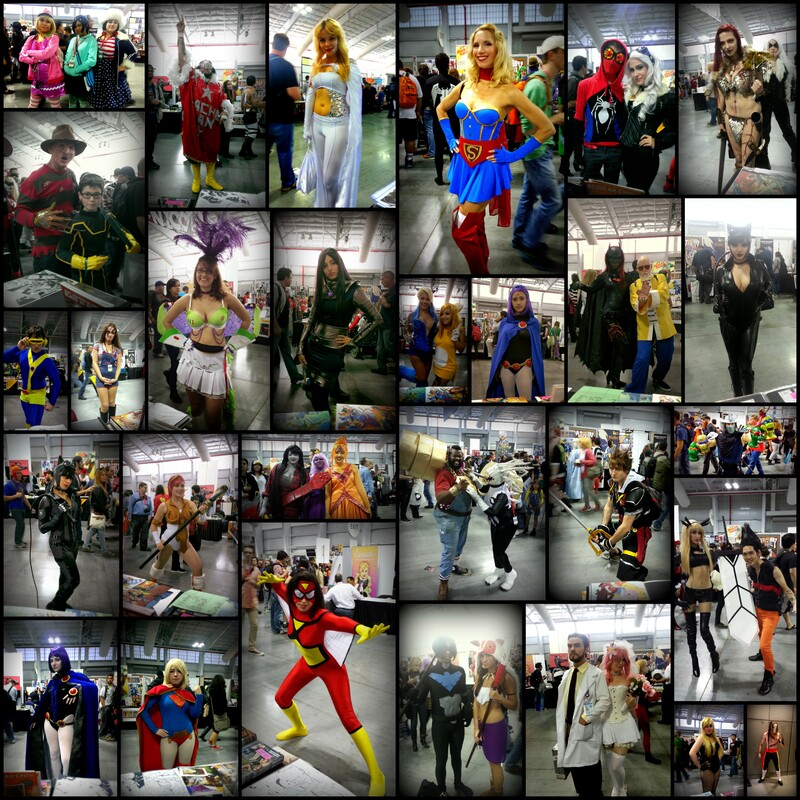 check her work out as well as other amazing talented ladies at TABLE E7.